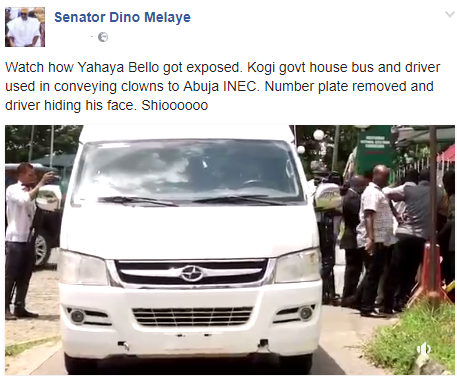 Senator Dino Melaye says he is yet to receive any recall notification letter from INEC. Members of his constituency had collated signatures in a petition to INEC to recall him from the senate. INEC yesterday shared a copy of the letter it sent to Melaye to notify him that they have received the petition of his constituents for his recall and would begin the verification of the signatures on July 3.